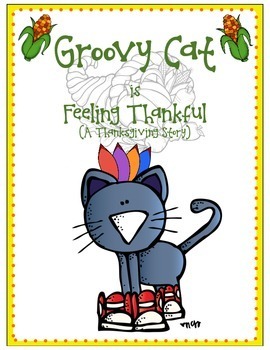 I also included a large Groovy Cat to compliment Groovy Cat Goes on a Trip. 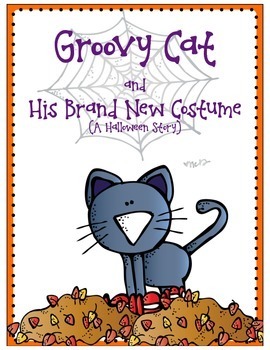 Send Paper Groovy Cat to a friend or relative and then the students can write about his adventures! Finally, I also included MULTIPLE Groovy Cat themed writing papers. 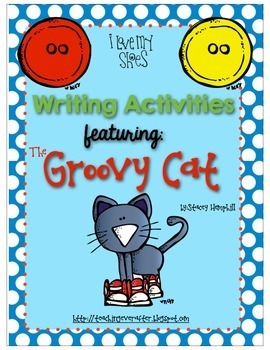 Students can create stories about the Groovy Cat. 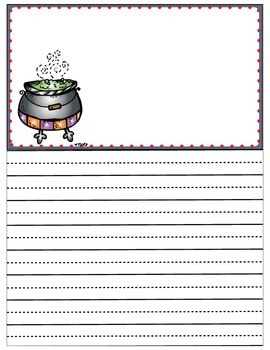 Then add the cover to make a student or class book. My students have NEVER been more excited to write! That is powerful! I hope your students are just as excited!